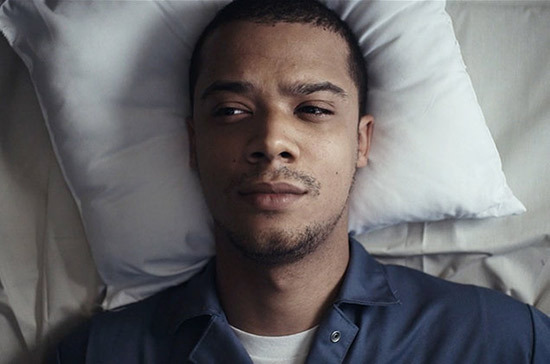 Raleigh Ritchie is soon to release his highly anticipated album, 'Man Now Boy’ on 26th February 2016. Here is another amazing track we recorded with our favourite artist.. called ‘Never Better’. Strings Arranged by Rosie Danvers, Strings produced by Tommy D, Track produced by Justin Broad and Paul Herman, engineered by Nick Taylor and recorded at Air Edel. WATCH the new video for ‘Never Better’.